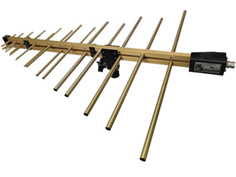 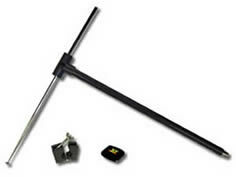 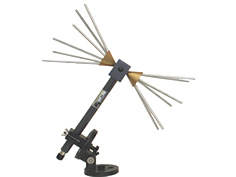 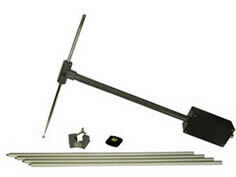 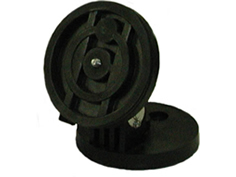 Designed per the FCC specitications, this Tuned Dipole antenna is ideal for site attenuation measurements. 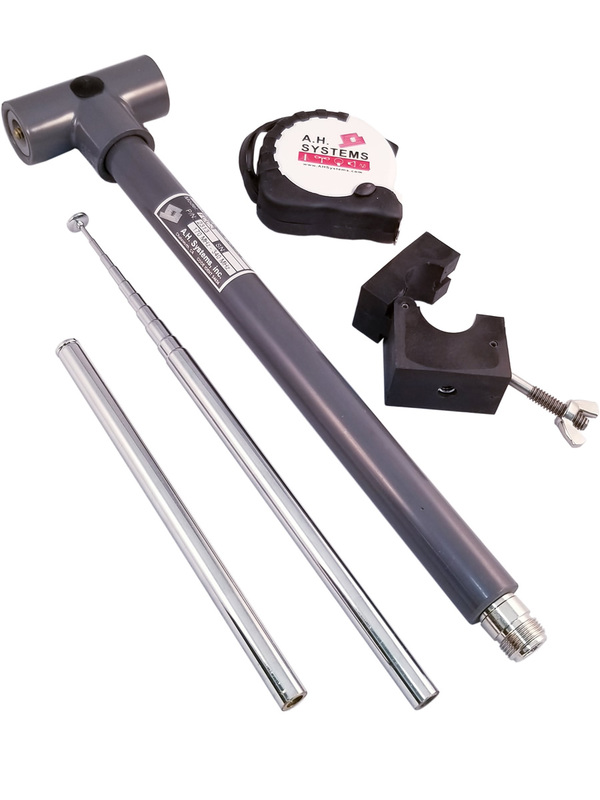 A.H. Systems' FCC-3 antenna provides an accurate standard for precise EMI and site attenuation measurements (per OET-55 and ANSI C63.5). 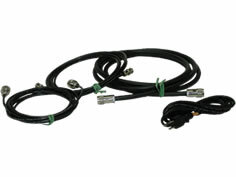 The FCC-3 is manufactured per the FCC balun design and individually calibrated. 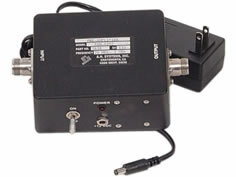 Carton size: 13" x 13" x 5"
With at least 30dB of gain, this preamplifier will improve overall system sensitivity. 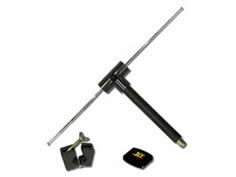 Designed to meet the needs of your various testing requirements. 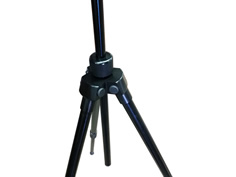 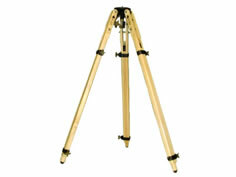 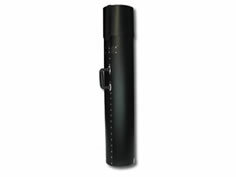 The tripod carring case is a poly tube that will house the ATU-510 with the WEL-510 and AEH or the ATU-514 tripods.